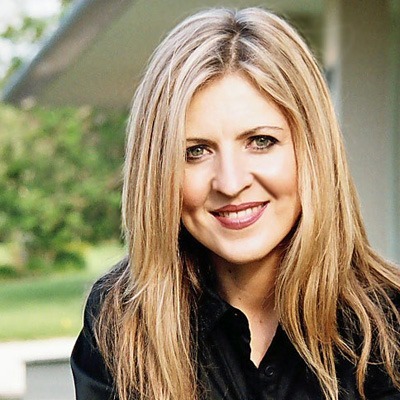 Here she is, Darlene Zschech from Hillsong. Their recordings have sold millions. In this podcast Vic Campbell tells us about Darlene. Broadcast on Southern FM’s “Songs of Hope” on 9 March 2014.